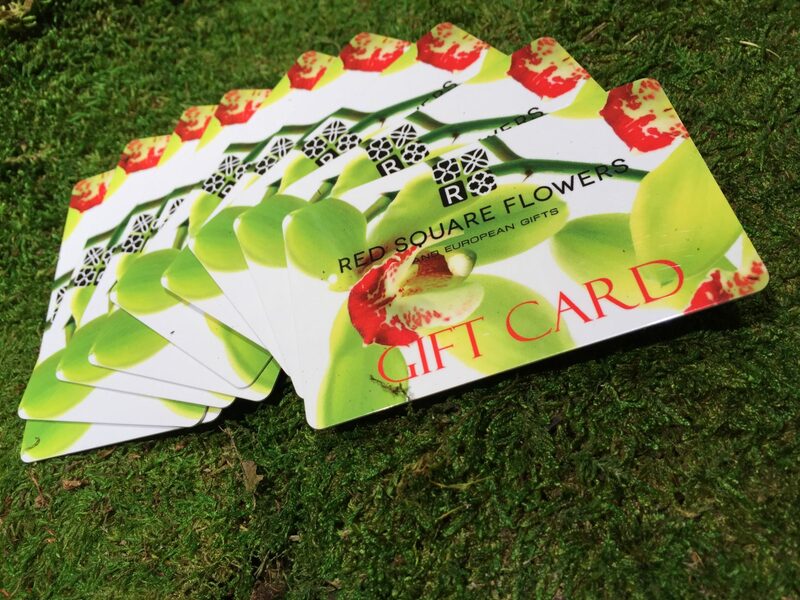 Send a gift card to your loved ones to enjoy texture, aroma and freshness of cut flowers, unique planters air plants and ambience setting potted plants in their personal or work settings. Floral Subscriptions, self-watering planters, unique belgium pottery, maintenance free moss wall art and custom living walls. We are located in downtown Madison WI, across from Capital Food Center, next to Madison Opera, 3 blocks from the State Capitol and a block from Overture for the Arts Center and Madison Library.